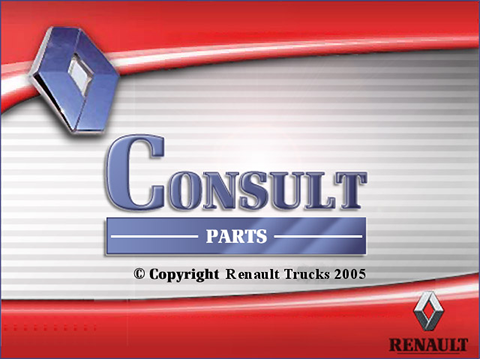 Parts catalog Renault Trucks Consult v4 contains the full information on lorries and minibuses of firm Renault. The catalog contains information on trucks and vans. Works with VIN codes - have a history of replacement of numbers, search by model number and name of spare parts.